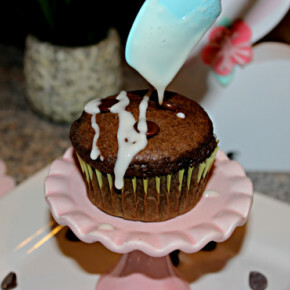 Since Back to School time is here, getting little ones to bed at a decent time is hard to do! 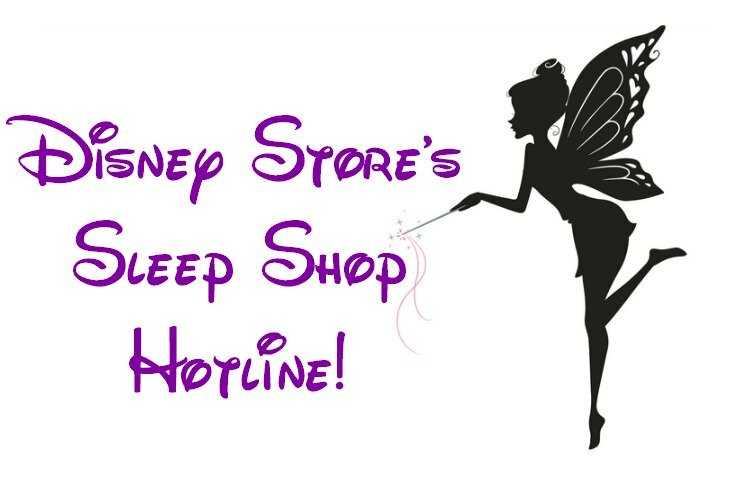 Now you can add a little Disney pixie filled magic to bedtime with Disney Store’s Sleep Shop Hotline! The toll-free number, 1-877-7-MICKEY, has five special messages from Mickey Mouse, Minnie Mouse, Donald Duck, Daisy Duck and Goofy to give kids something to look forward to at bedtime. 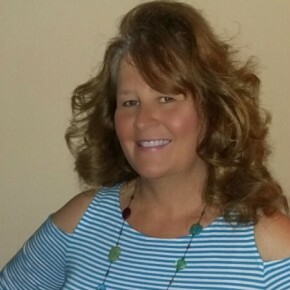 The phone number will run from today through August 31 and is available throughout the United States and Canada. The “Sleep Shop” is home to a new assortment of kids sleep items across Disney, Disney∙Pixar, Star Wars and Marvel including sleep rewards charts, light up drinkware and plush, slippers and new pajama sets ranging from $14.95 – $29.95. Here are some of the cool items you will find in the Shop Disney Sleep Shop! To check out the full array of sleep shop offerings and see Lauren’s full tips, visit www.shopDisney.com/sleep-shop. To locate your closest Disney store location, visit our locator map here. Make sure to check out this infographic too! HOT NEW TECH TOYS FROM SPIN MASTER TOYS!